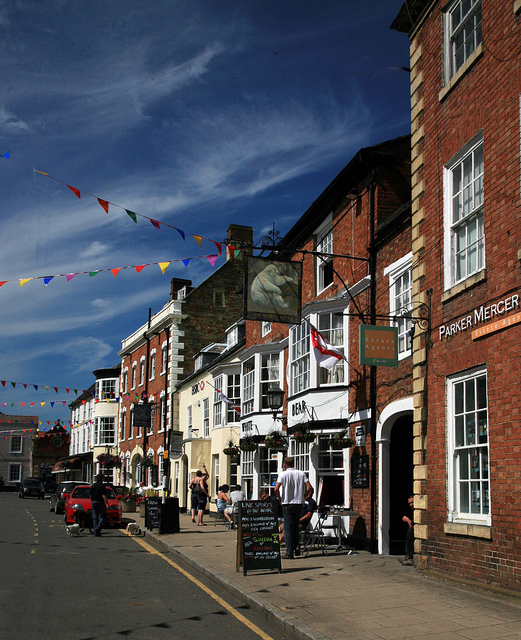 The Sunday Times has recently listed Shipston-on-Stour as one of the best places to live in the UK. The newspaper used data and statistics, plus crime rates, house prices, school performance and the expert knowledge of their writers, to consider the places that offer the best quality of life. Of course all those who already live there will no doubt agree.